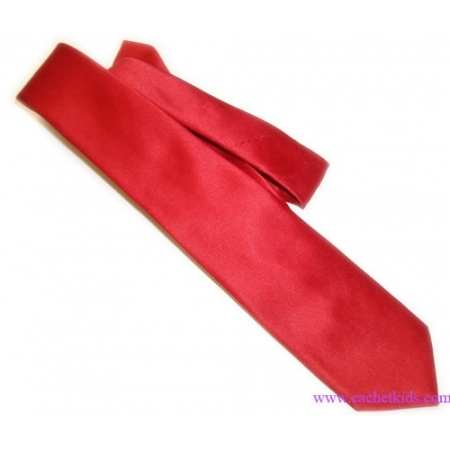 Boy red tie. Rose red colour. Length 45"/115cm To fit boys from 2yr to 16yrs.